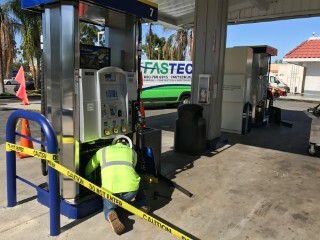 FASTECH’s Compliance Testing team provides a full service regulatory compliant solution for all aspects of fuel systems testing. 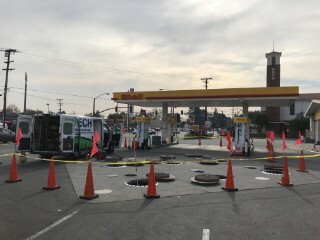 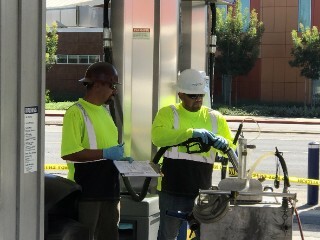 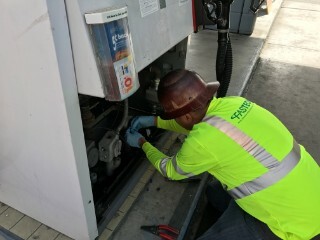 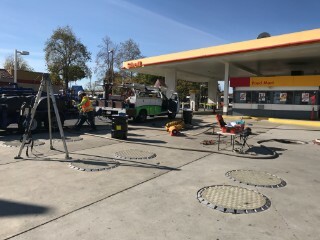 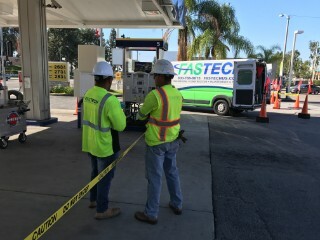 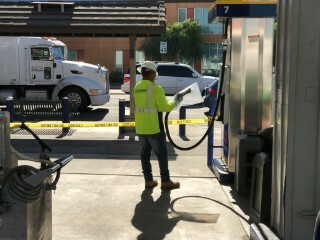 Our testing services including but not limited to petroleum dispensing facilities, UST’s, AST’s, LNG, CNG, Hydrogen, PRV’s and other specialty fuel system components. 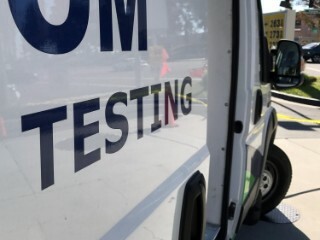 Through our team of certified and trained technicians we provide comprehensive testing programs to ensure regulatory compliance. 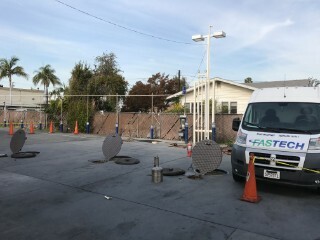 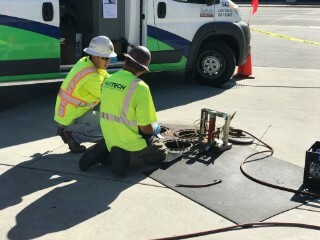 Our technicians are equipped with state of the art testing equipment, GPS tracked vehicles and commonly replaced parts so that same-day repairs can be made to minimize downtime. 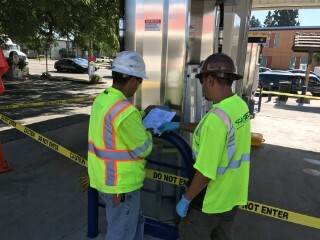 With the multiple years of experience and steadfast dedication to compliance, FASTECH has established a trusted relationship with the regulatory agencies to ensure facility compliance.